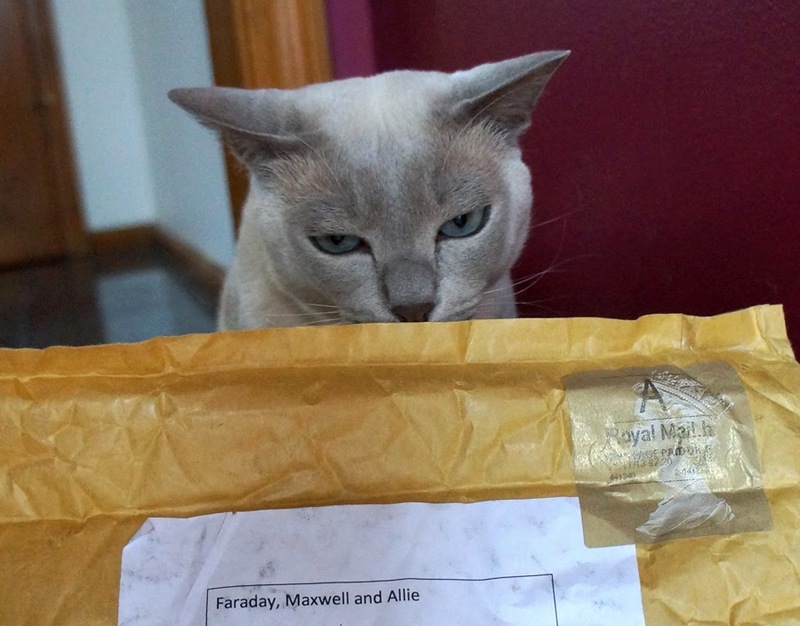 A Tonk's Tail... err, Tale...: Our Secret Paw Gift from Over the Pond! 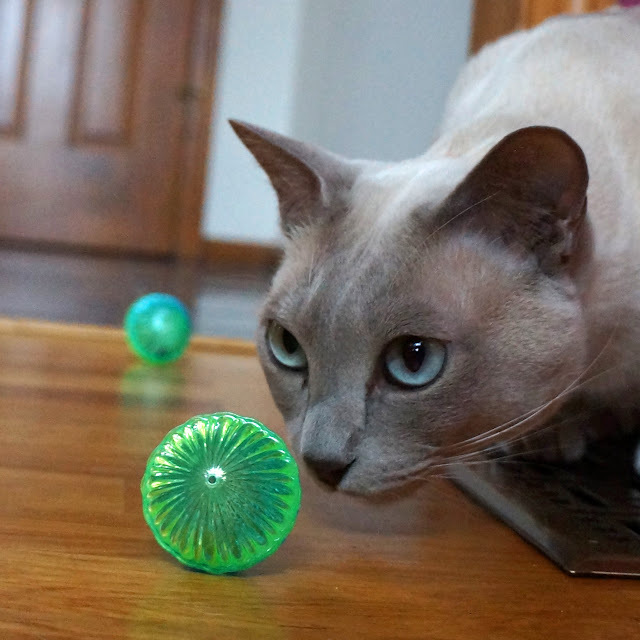 We got to meet a new blogger we'd never known before - it's Kizzie Cat and they live in England! We're so excited to meet a new friend!! See? It has a Royal Mail stamp on it. 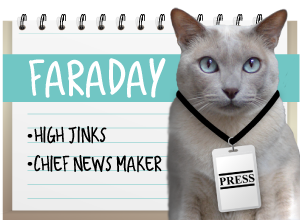 And Faraday says since his name is first, he calls dibs. CLEARLY my name is first. "Wait, Maxie, I get to go first!" 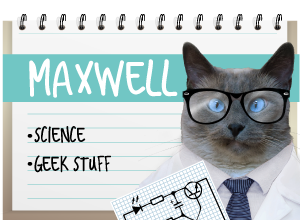 Maxwell: "Look, they hope we all enjoy the season. Isn't that nice?" Our presents came in this way cool fish! Is this a British tradition? Mommy, look! It matches my eyes! "SQUEEE! String, too! I totally see why you love it, Kizzie!" That's close enough. 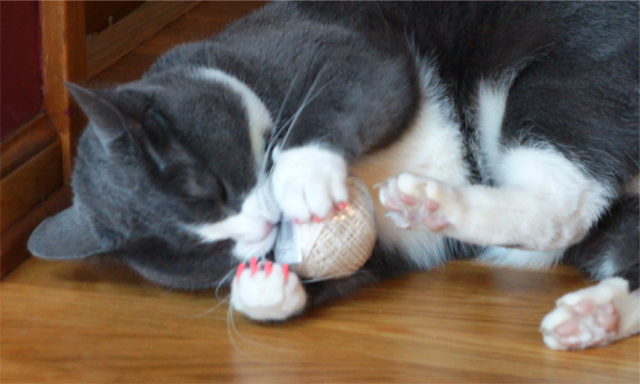 This mousie is not for humans. 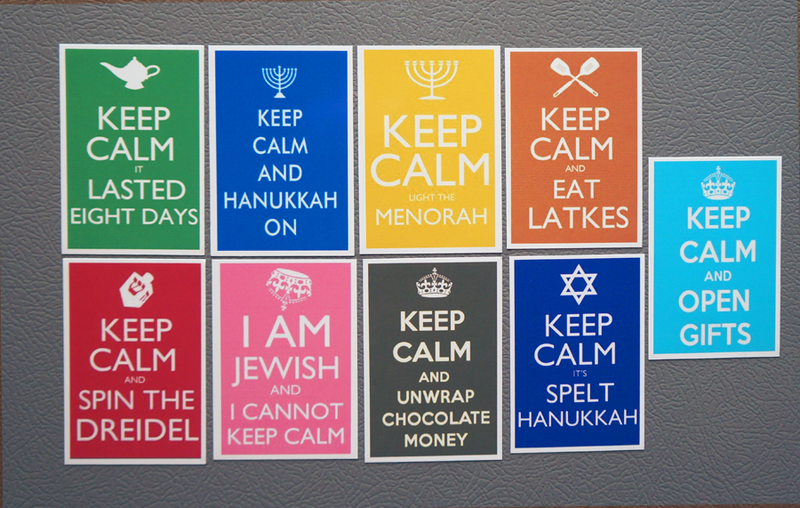 Mommy got these cool Keep Calm Hanukkah magnets. She LOVES them!! be for you, momma. How nice of Kizzie! Thanks doods! I even love the wrapper they came in! 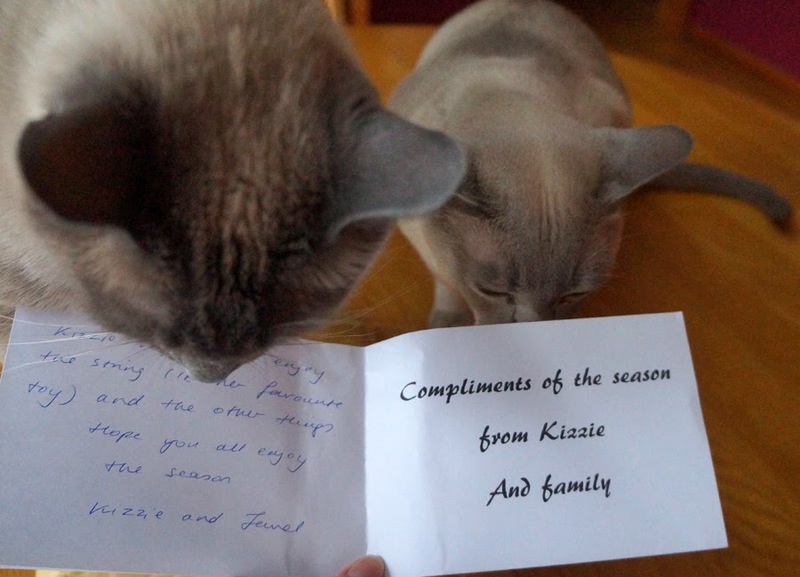 We thank Kizzie and her humans so very much for thinking of us and for their gracious gift. 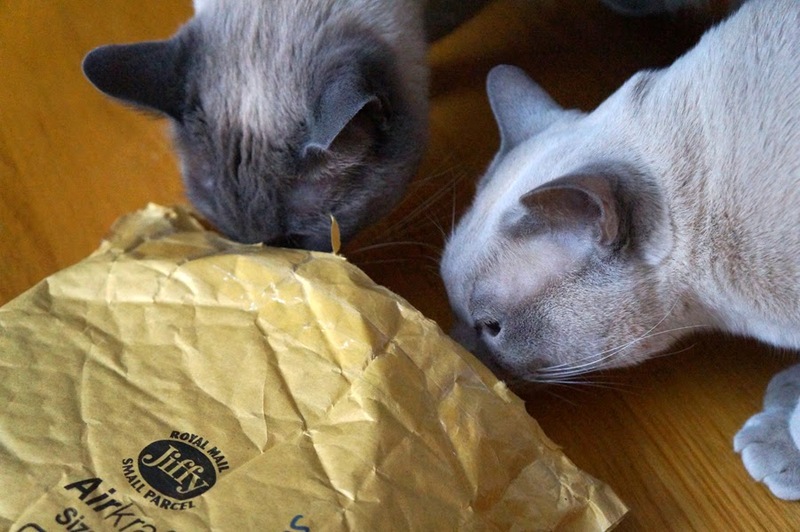 Three kitties (and their mom) are loving all this largesse! The head peep is laughing so hard at the "I"m Jewish I can't keep calm" magnet that she might wake the neighbors. She was raised in a household where that was very true! What wonderful gifts from the other side of the pond. 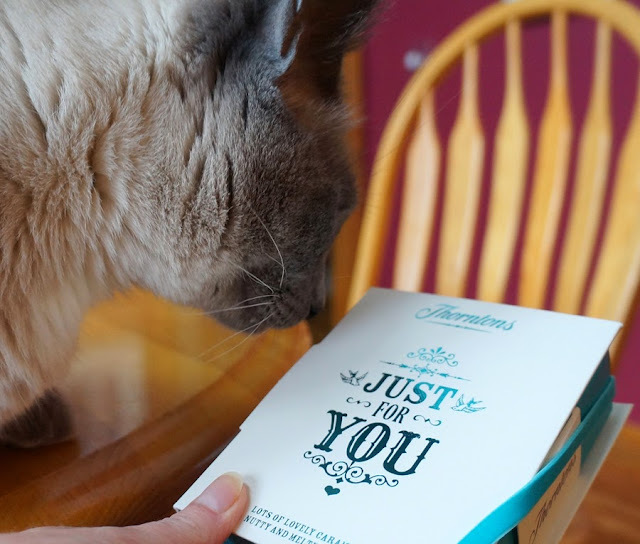 Isn't it fun to meet new bloggers through Secret Paws? 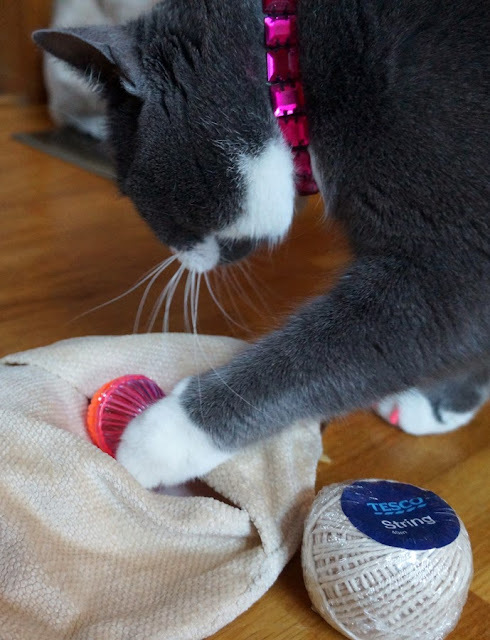 What nice presents Kizzie put together for you! 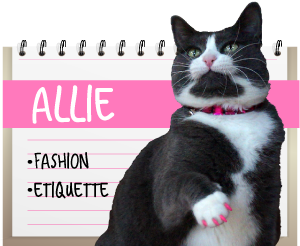 I've been a regular visitor to her blog for a while now, and she seems like a really nice kitty! 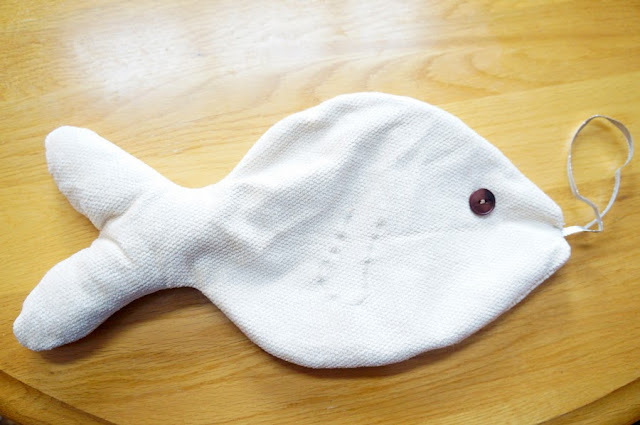 We love how your pressies came from the belly of that pawsome looking fish sack! 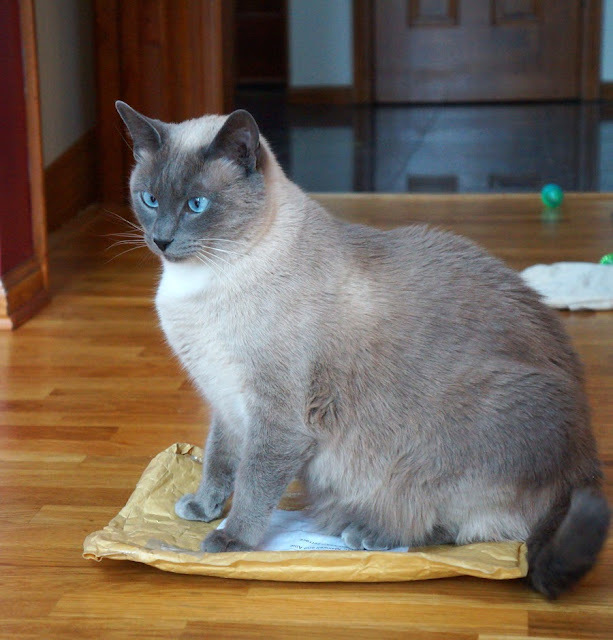 Now that it's belly is empty, you could stuff it with lots and lots and LOTS of catnip! Enjoy your Santa Paws package, kitties (and Mom Lisa too!)! What fun presents! 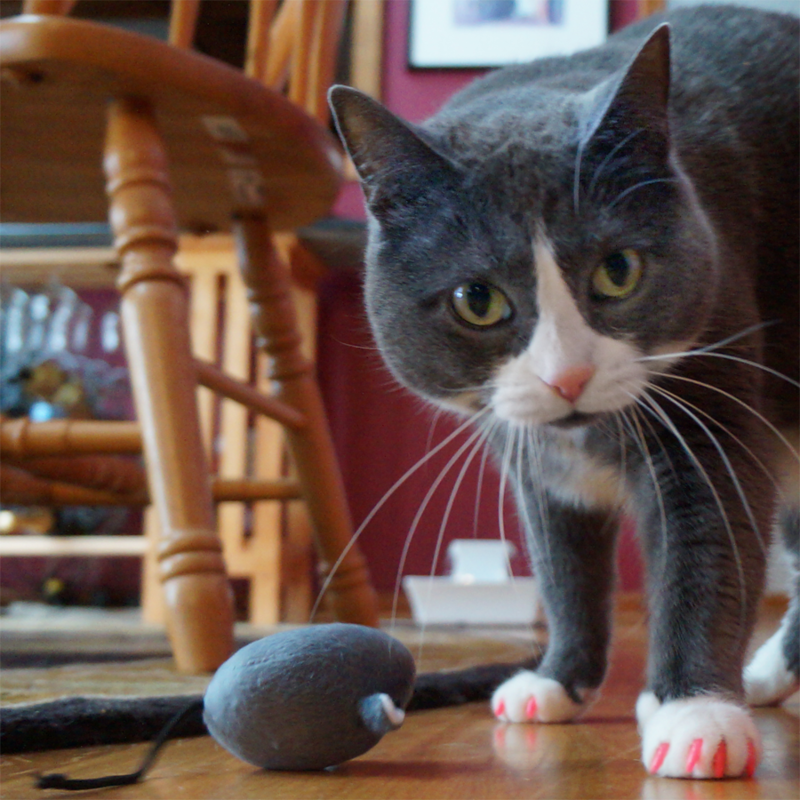 We like that mousie. Have fun! Those are lots of fun gifts for you and your mum.